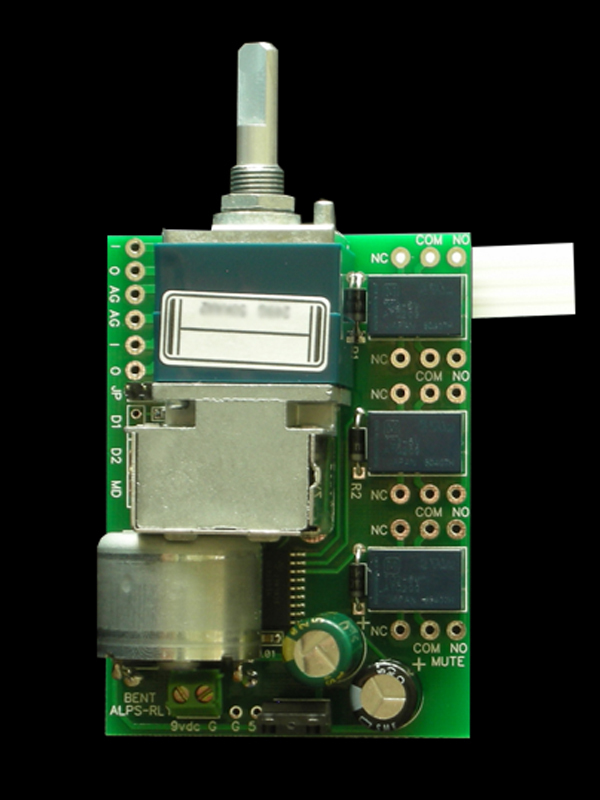 The ALPS Remote system uses the very popular Motorized ALPS Audio Taper potentiometer. 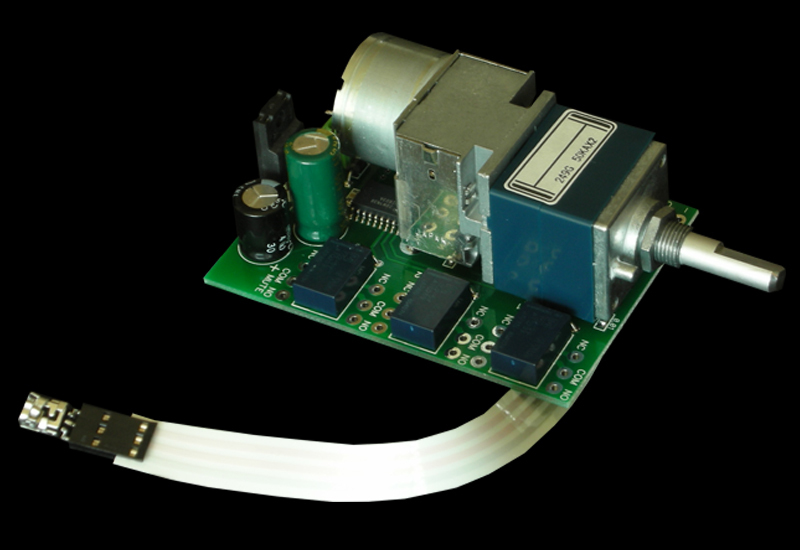 This unit can be found is 100's of high end designs and has a long proven track record as a solid and affordable remote control volume solution. Fully Assembled and tested - just apply power and it runs! 50K input Impedance suits active pre-amp designs very well. This handset may be used as a high end alternative to the plastic handset for ALPS systems requiring only volume up and down functions. The 5 button Bent Metal Handset may be used as a high end alternative for ALPS systems using the optional relays. Please e-mail or call for pricing on configurations not listed here or for OEM Pricing. All Prices are in US funds. We accept Paypal, Wire transfer, money orders or personal cheques (must clear before shipment). For paypal we must add the 3% fee they charge as we do not build it in to our pricing. Prices do not include shipping. We ship via expresspost (trackable and insured). TAP shipping to USA destinations costs $50. The Components are all double boxed to make sure they arrive safely and ready to enjoy. Please call for shipping rates to other destinations.